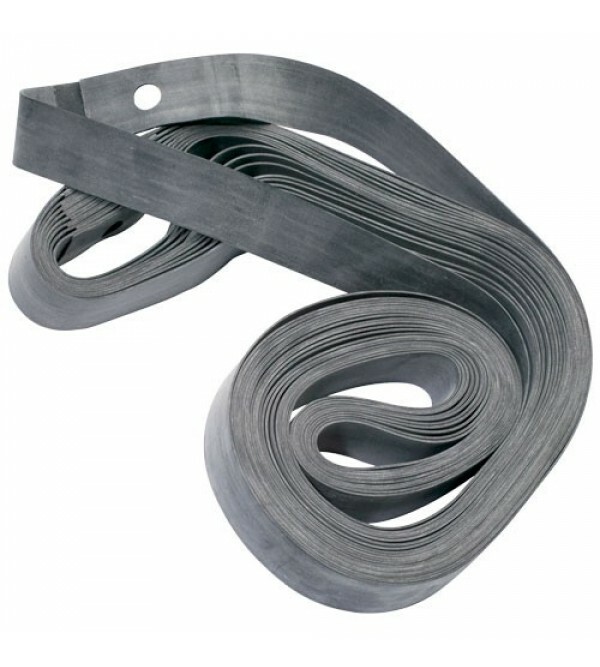 Inner tubes for a variety of tire sizes Available in MX or Heavy-Duty TR 4 stem type Made of natural rubber All tubes are NHS coded (Not for Highway Service)100/90-19110/80-19.. Inner tubes for a variety of tire sizes Available in MX or Heavy-Duty TR 4 stem type Made of natural rubber All tubes are NHS coded (Not for Highway Service)120/80-19110/80-19.. 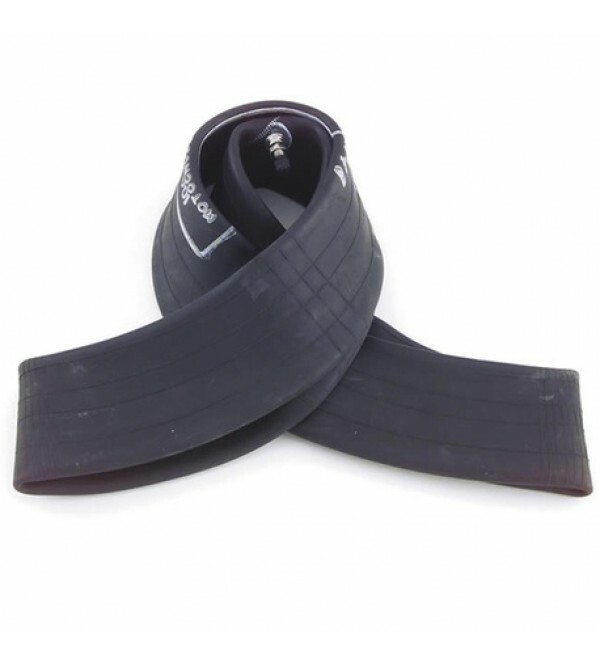 Inner tubes for a variety of tire sizes Available in MX or Heavy-Duty TR 4 stem type Made of natural rubber All tubes are NHS coded (Not for Highway Service)80/100-2190/90-21..